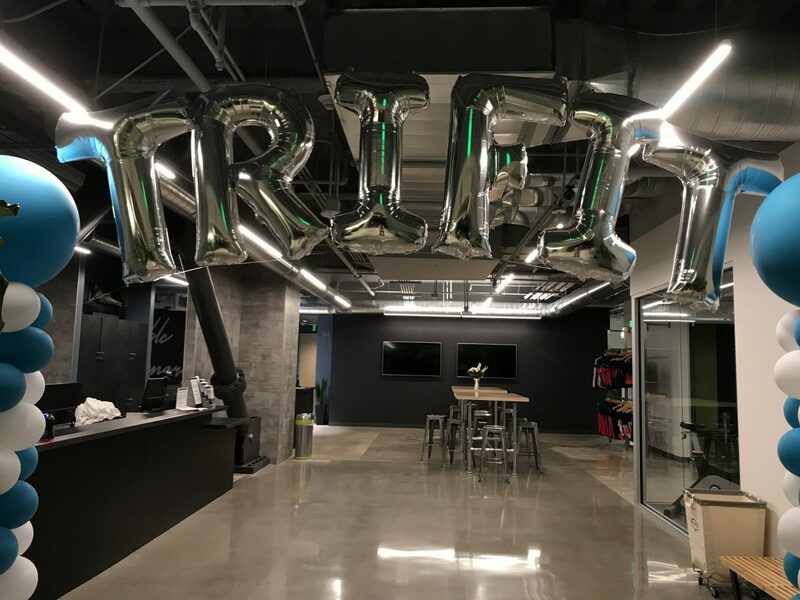 New TriFit 2.0 is OPEN! On July 9, 2018 we opened our brand new 29,000 square foot facility featuring updated equipment, designated training zones, new classes and classrooms, food-to-go, and brand new spacious locker rooms with steam. The new facility integrates multiple training modalities, physical therapy and massage in one campus location to make your experience convenient, efficient, and fun. We invite you to join our ever expanding community of people committed to living a better life.